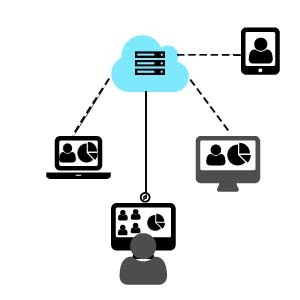 Video as a Service - Definition - VaaS is where a company can get access to an enterprise point to point and multiparty video conferencing bridge "room" at a monthly service fee. Com2's solution is a managed service supplied and maintained by a local service provider in a sovereign secure Australian data centre. Get access to email invites, document share, slideshow and full control of the conference like never before. 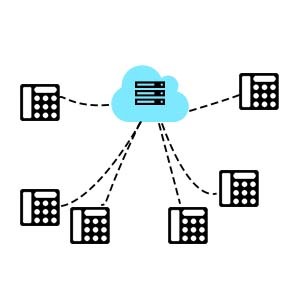 Virtual PABX - Definition - Cloud or Virtual PABX is a phone system that runs from a service providers data centre and is accessed by a dedicated internet service. For small businesses this could be a business ADSL service and for larger businesses you may consider an EOC (ethernet over copper) service. You get all the normal call funtions such as hold, transfer, voicemail and voicemail to email in a simple monthly subsciption. IP Voice - Definition - VoIP, SIP, Brodband Telphony, internet phones are just some of the names that IP Voice is known as. 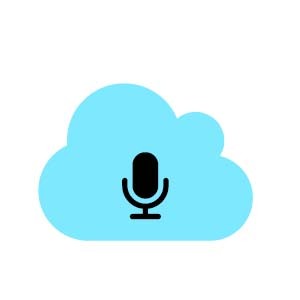 To keep it simple, it is Voice communications over the internet. It is the easiest way to reduce your call costs but more importantly your line rentals. Com2 reccomend you put SIP or VoIP over a private data link direct to your SIP service provider ensuring High Definition calls!. 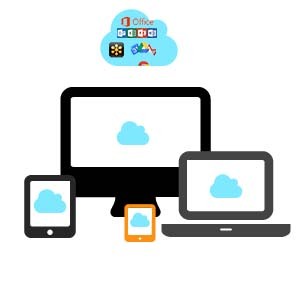 Desktop as a Service or DaaS provides a secure connection to your business applications, information and data. It is a scalable PAYG model that expands and contracts as your needs do. Our DaaS products are an end to end solution, meaning your IT support and program management are all included in one simple monthly subscription. Your data is replicated in more than one data centre, allowing for high-availability with maximum uptime, business continuity and disaster recovery. 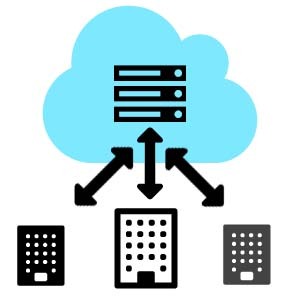 Infrastructure as a Service or IaaS is a remote hosted environment by a 3rd party provider for your IT Server and backup requirements, all in a scalable environment that allows you to acquire and access additional resources as required either permanently or seasonally. IaaS providers also maintain equipment, applications, backup and security of devices within their monthly fee, providing you with cost security and peace of mind. 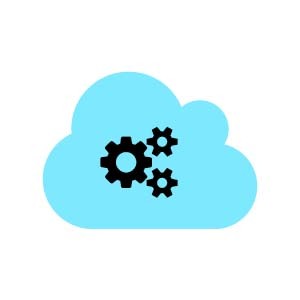 Platform as a Service or PaaS is a cloud computing platform for your business run in a large-scale high-availability environment. You don’t have a physical server using PaaS, your server environment is built on a virtual session amongst a group of many physical servers to provide high-level redundancy. PaaS can be either delivered as a naked partition for you to install an application or your own OS, or it can be provided with an OS and maintained for you. PaaS is also scaleable to match your seasonal compute requirements.